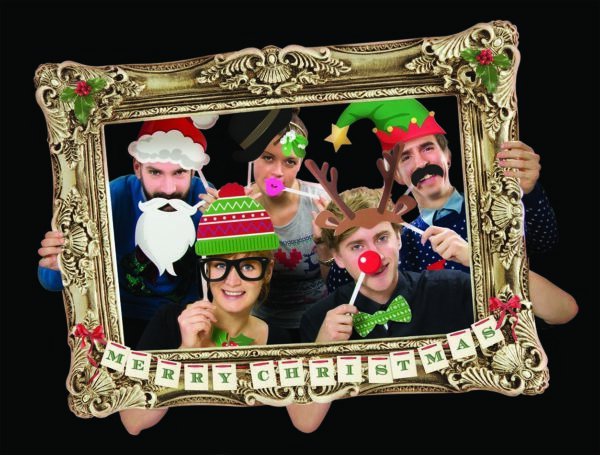 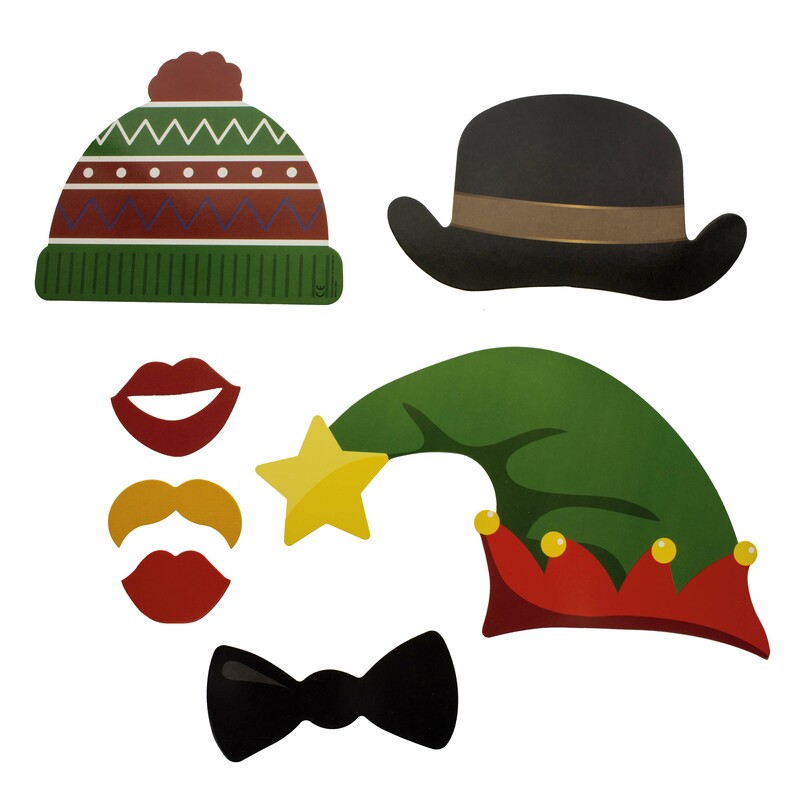 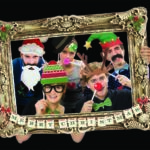 This foldable festive photo frame contains 24 props, and is a Christmas-y adaptation of the Photo Booth from Box 51. 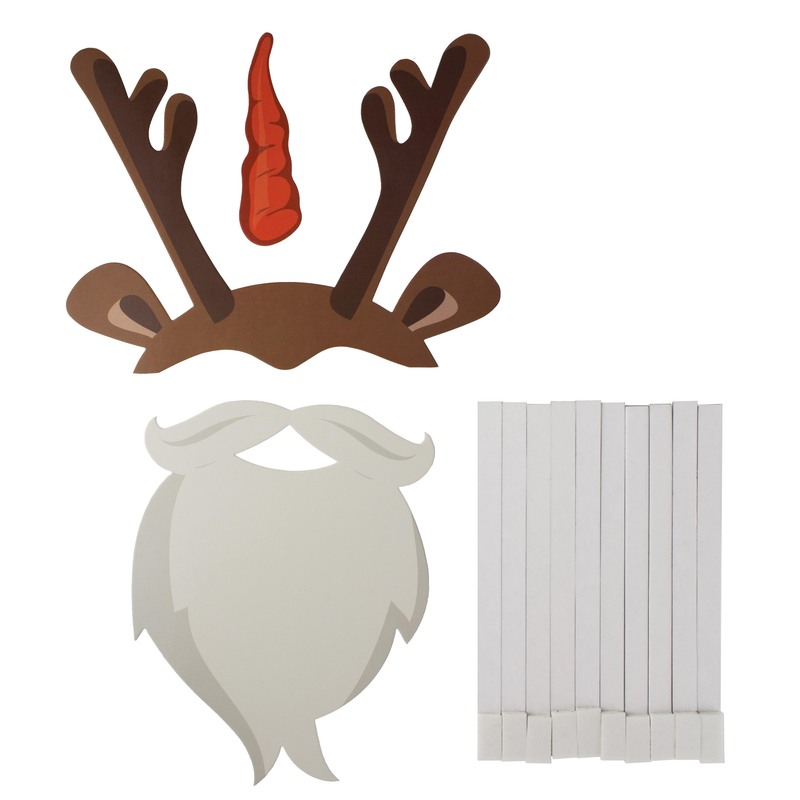 Reindeer antlers, a winter woolly hat, or even Santa’s beard, take your pick! 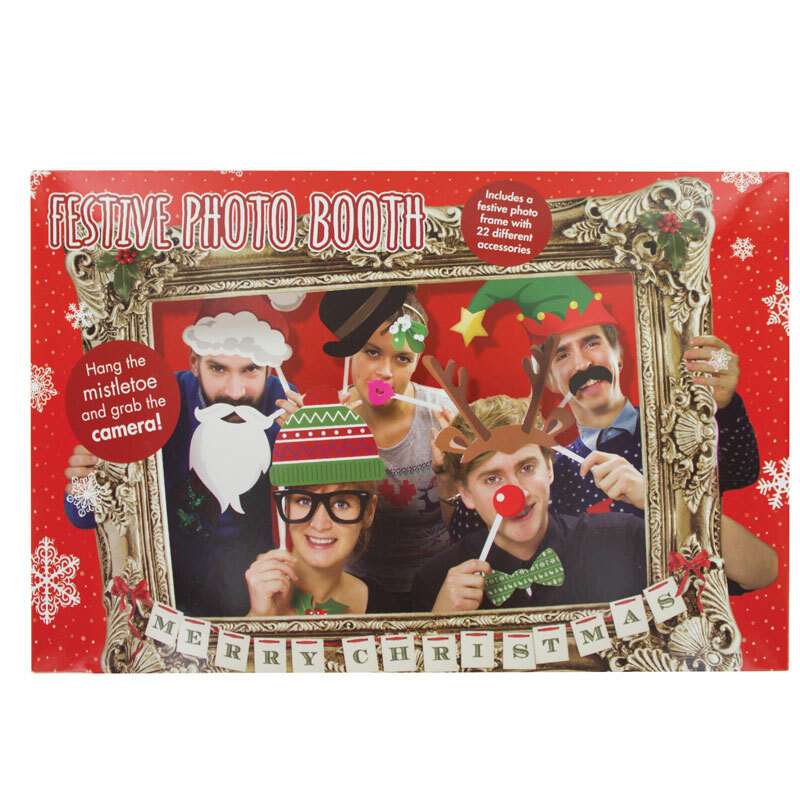 The Festive Photo booth provides the perfect opportunity to capture funny moments with your friends, so makes the ideal Christmas party novelty. 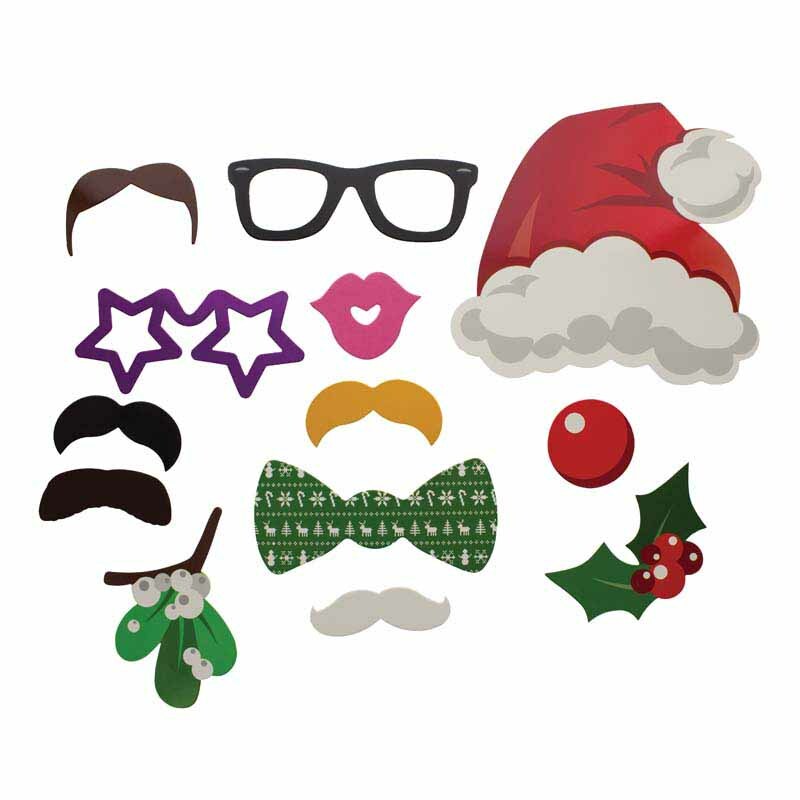 School or office, this even makes a great secret Santa novelty gift!